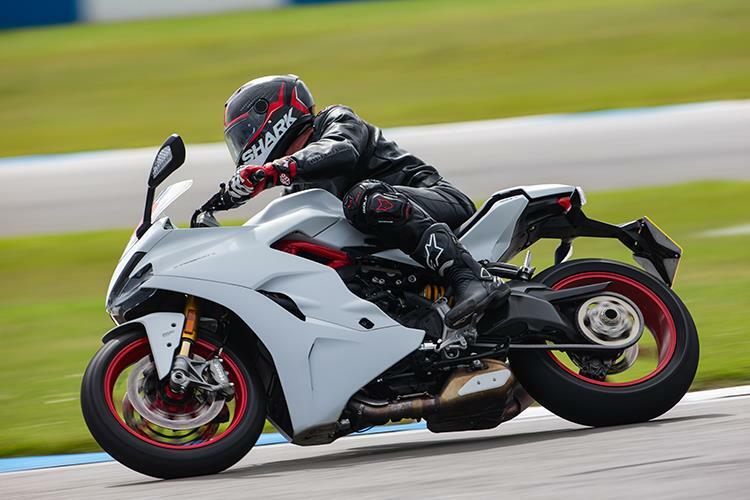 Ducati's Supersport is claimed to be a sporty road bike. 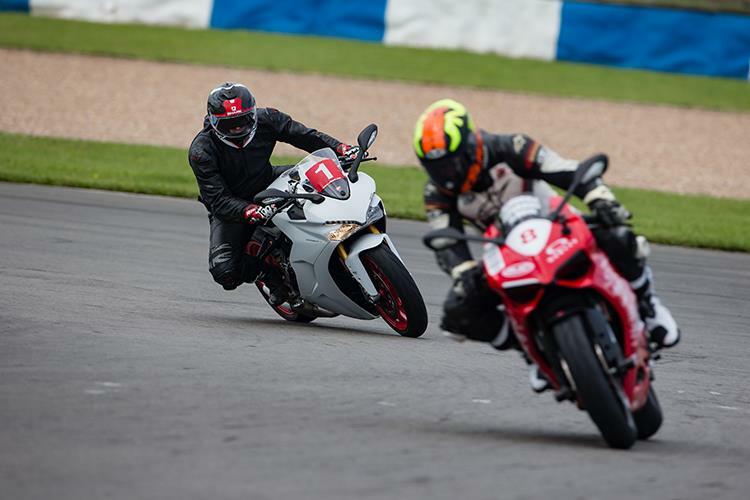 But I wanted to see just how sporty it could be so decided to tackle a trackday at Donington Park. 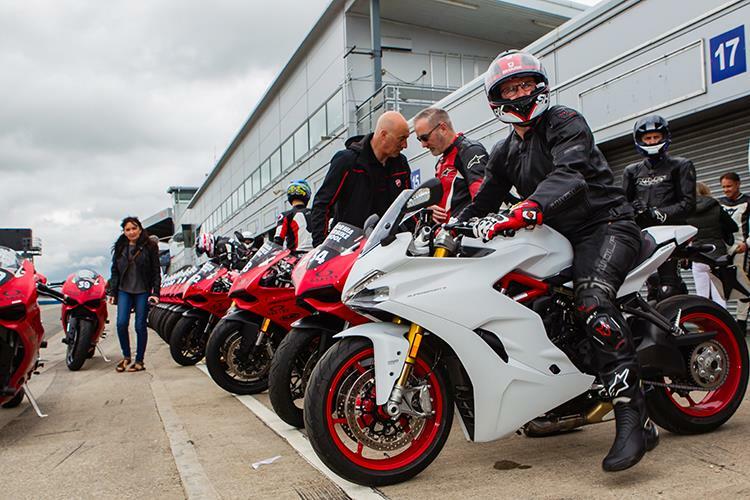 The weather was good and the Ducati trackday was well attended with a wide array of machinery – from old Monsters to a stack of 1299 Panigales. But the Supersport S had enough power to perform well around the dry Donington track. The bike's Ohlins suspension coped well, too and I used the Sport riding mode for the duration. 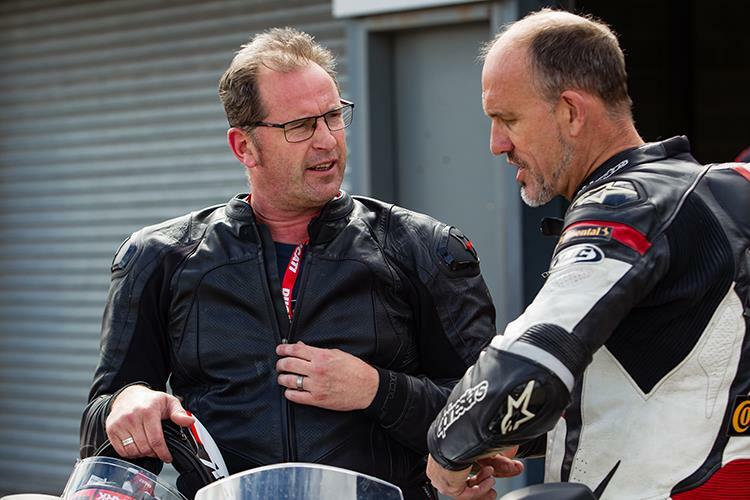 The only change I made to the bike was to drop the tyre pressures a tad – from 34psi front and back to 32 front and 30 back. The Pirelli Diablo Rosso IIs worked well and the brakes were also up the job. As well as the upgraded suspension (over the sotck model), the S also comes with autoblipper and quickshifter both were welcome on the track. I also managed to work out how to use the lap timer on the bike, which gave me a useful indication to see how slow I was going! I have also fiddled with the screen a bit as it can be set in two different positions. I prefer it in the low position as I get more wind buffeting with it raised – even on the road. So, the Supesport S passed its track test with flying colours. Next I'll be seeing how it copes on a longer trip.